1. 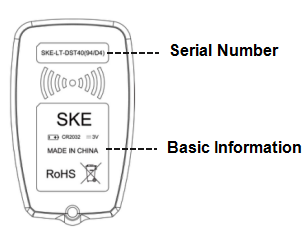 Covers all the functions of K518ISE at present. 2. Smart key all lost t by OBD & no need connection from server! 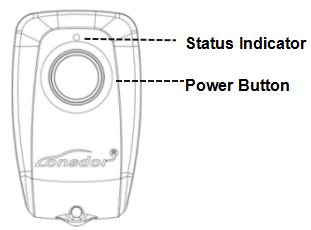 Lonsdor K518ISE Menus are divided into two parts: free menus and subscribed menus. 2. Subscribed menus can be used for free for 180 days. You need to pay for Lonsdor K518ISE One Year Update Subscription (For Some Important Update Only) After 180 Days Trial Period . After the trial period, subscribed menus will not work properly if you don’t pay. And the menus will disappear after updating the device. it lost keys it did talk to car givin key positions. car too new, no key available walked away. A must have! At the moment it is the best handheld cloner, what you can get. With the JMD key expansion it can save you with ease when you have to deal with VWs - even in AKL situations. It is not a wonder weapon, in practice it needs time for calculations (some times 45 mins), but in the meantime you can cut the key, aso. Never tried with G-chips, so I can just tell ya that it is said to be working. Has built-in batteries, and you can always charge it from your car - ideal tool to take with you. The special transponders are cheap enough to save you a lot of money compared to the RW4, and the main unit costs only $420, the JMD Key box around $250, and the G-chip authorization (if not included) $80, always with free shiping. Customer 3: I have used Lonsdor to add key for BMW 525 2208 cas 3 by obd, it also can do cas 3+ by obd en cas 4 by eeprom. Peugeot 607 2006 abrites won't connect with BSI to read pin and key learning too . Renault Fluence 2015 keyless go works excelent,in fact,zed full asks for pin and Lonsdor doesn't.The key works ok in central module and keyless go,5 min job.